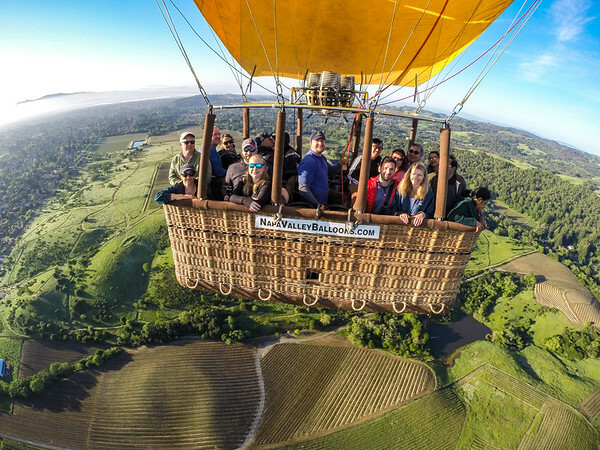 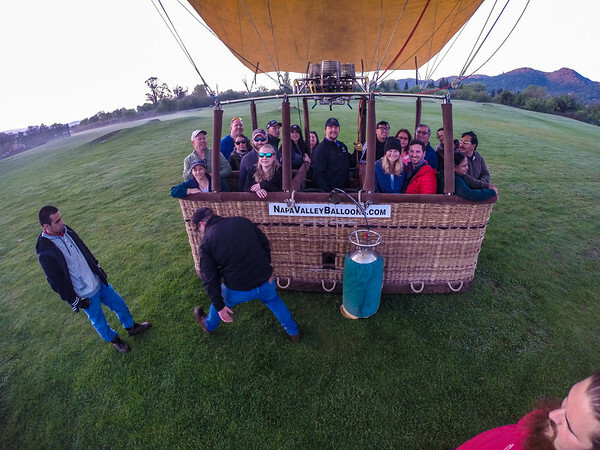 GoPro footage of our trip on the Hot Air Balloon in Napa. 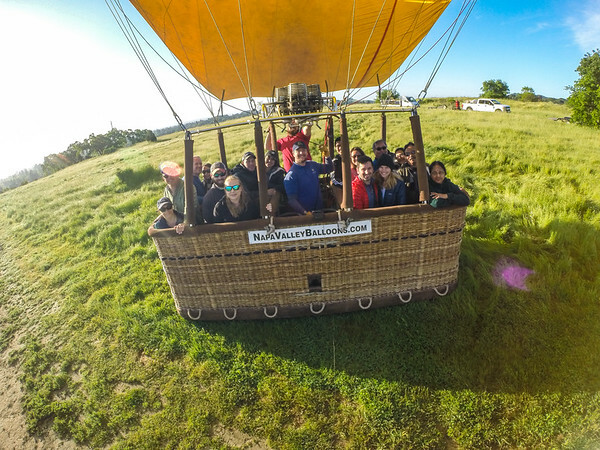 The balloon people had the GoPro hanging on a rope, looking back at us so we could get some photos of us in the balloon! 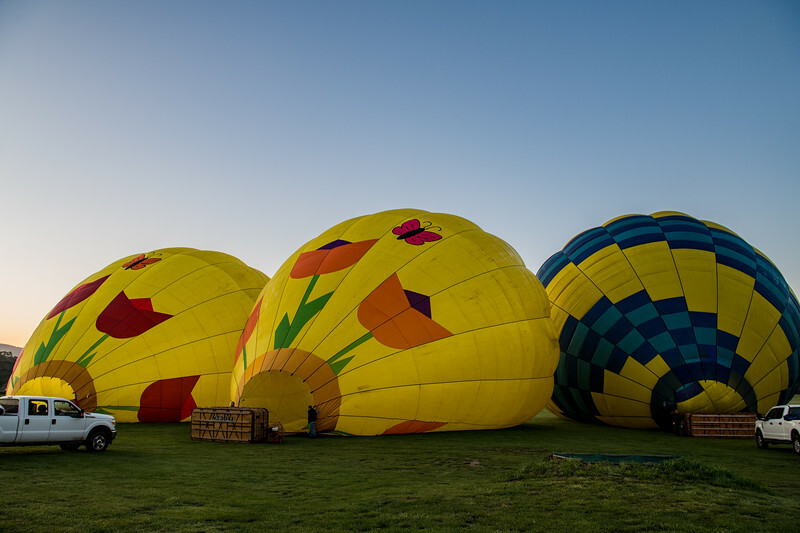 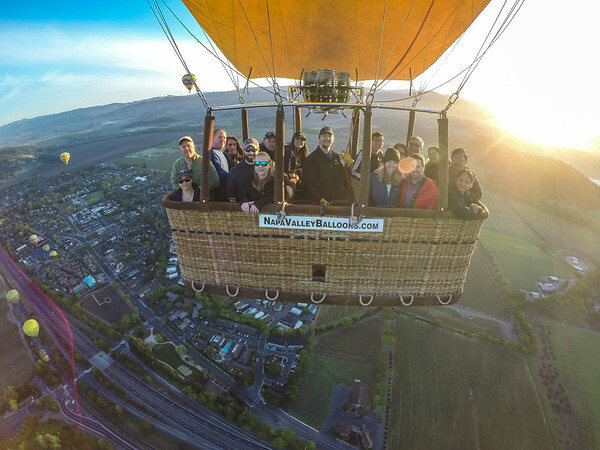 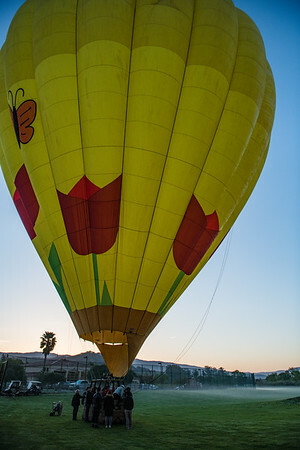 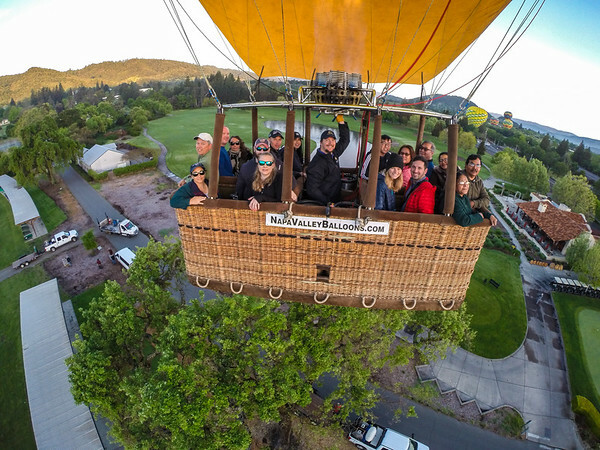 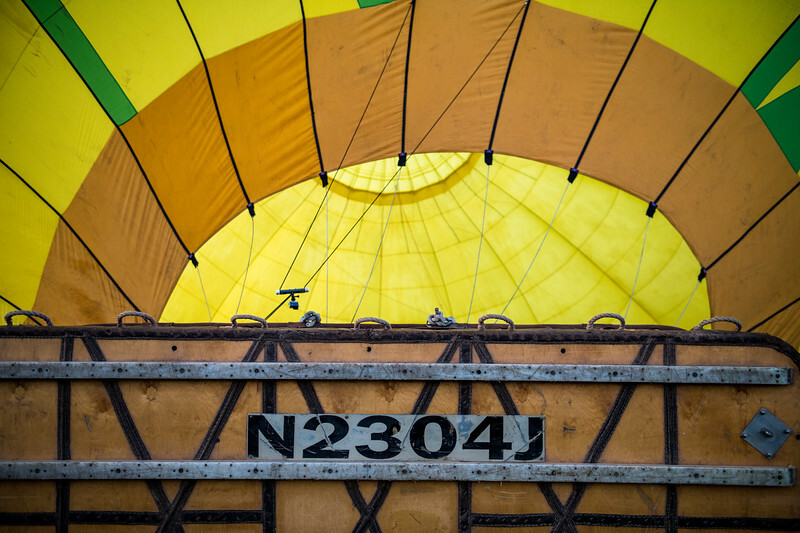 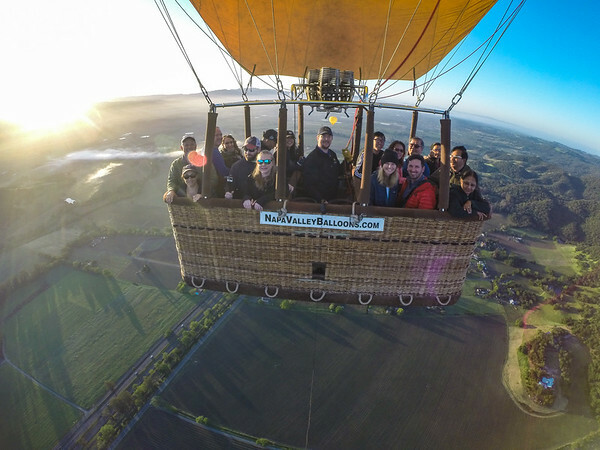 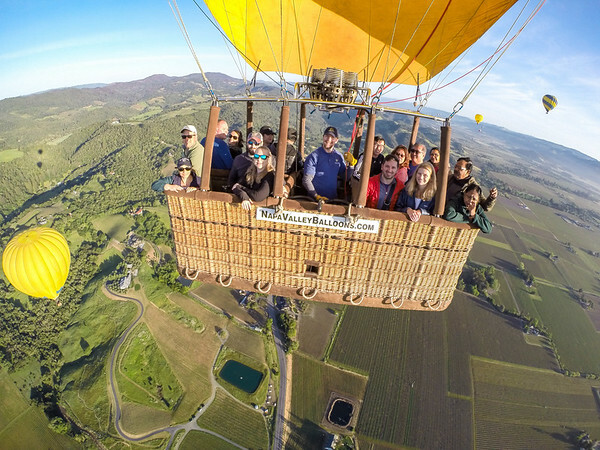 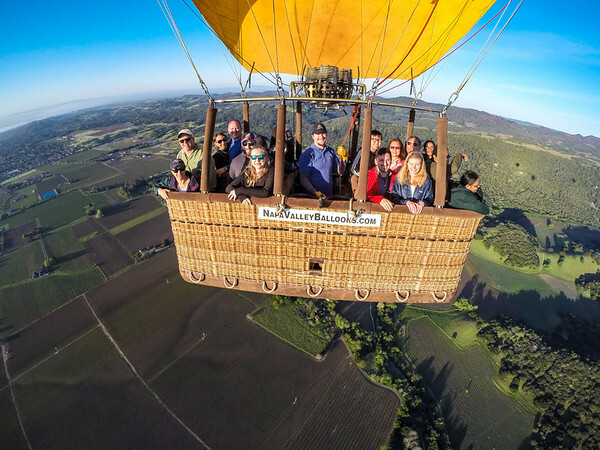 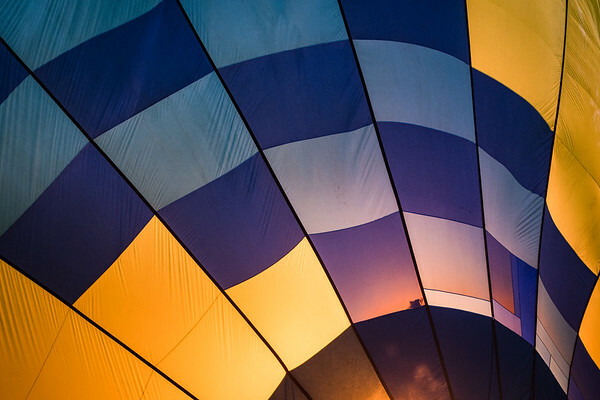 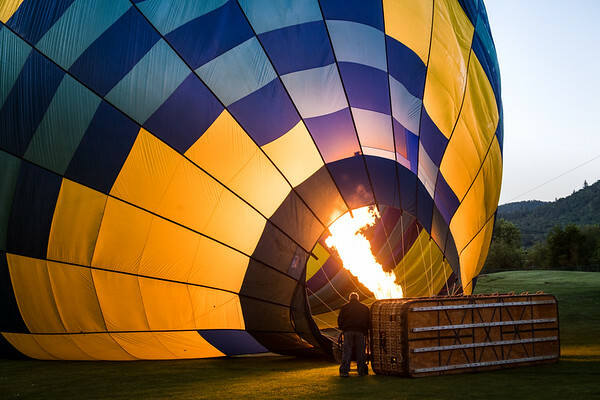 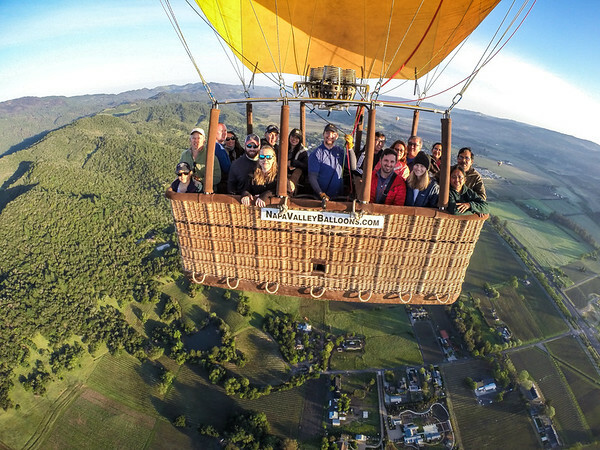 Sunrise Hot Air Balloon ride in Yountville, CA! 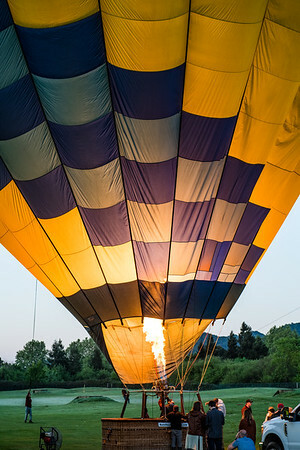 Thanks to Sammi's parents for treating us to the ride!